Choosing flexible news WordPress themes is quite tricky with functional requirements. There are a huge number of magazine WordPress themes available in the online market. But while selecting WordPress magazine themes you need to make a conclusion on how to select the right theme for your business. Such magazines layouts, SEO optimized, featured home pages, fast loading pages, and ads optimized & more. 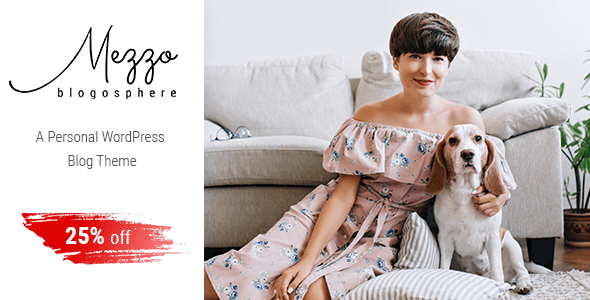 Nowadays, several new magazine WordPress themes are available on the market with stunning features and most of the themes are trending these days with quality ratings that allow blogging, magazine and news WordPress websites with minimal requirements. Moreover, most popular news and magazine websites are powered by WordPress, it shows the benefits of using WordPress magazine themes to engage more visitors to your website. While you can hear these responsive news WordPress themes for any kind of blogging, news, technology, gossip, sports, games and much more. All themes which we have listed below are highly editable and customizable as per your requirements without any coding knowledge and by simply drag and drop features. By considering all the selection methods we have done an analysis on the most responsive and news WordPress themes for 2019. 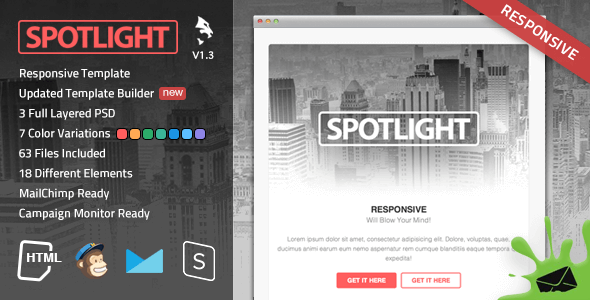 Spotlight is one of the best WordPress magazine themes powered by Code Supply Co. Creative pre-built demos with eye-catching styles and layouts that you will love to start on your dream website. The entire list of demos is fully responsive and smartly designed layouts that accurately set display and resolution in each device. Unique and awesome color selection with suitable header and footer navigation that you can set for your website as per your requirements. It supports a WooCommerce plugin that allows you to start your own shop page with minimal requirements. As well it uses Ajax technology to reduce page loading time, so that you can add and create multiple pages without any counts. The great feature of this theme is post view counter support and post reading times, display number of post views and reading time for each post. 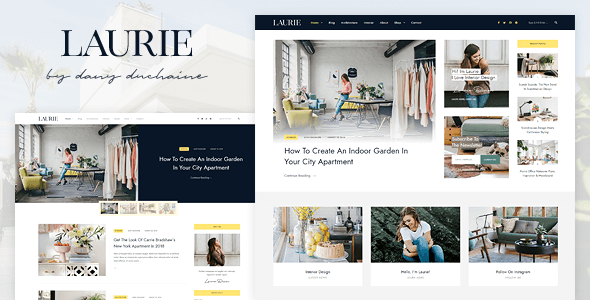 Laurie is a creative and WordPress blog theme for an excellent collection of features and demos. It was designed for mobile phones from the beginning and was adapted for a blogging theme afterward. It has developed with demo content that you simply make your website under one minute with a single click. Four different types of demos are available with unique features and design layouts. This theme is capable of making and sharing blog content in an effective manner. Moreover, edit and preview with drag and drop features with any extra coding knowledge, while making your stunning page with page builder select your preferred layouts such as boxed and full-width layout design. Additionally, it is compatible with WooCommerce plugin where you sell your products and services online. Laurie will always be creative and unique as it has editable and customizable codes with it where developers can modify if needed. 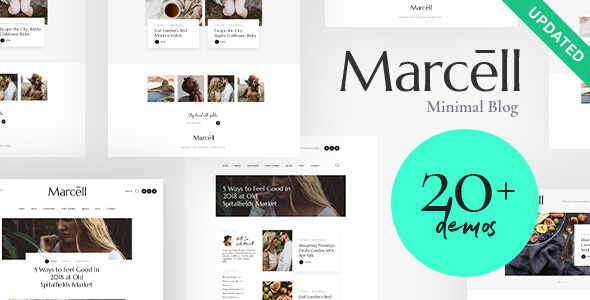 Marcell is a multi-concept WordPress theme specially designed for blogging and magazine purposes. It is really important to share your articles, lifestyle stories and more. Obviously, Marcell’s responsive WordPress theme is a modern and attractive theme in the current online market as it has a bunch of unique features in itself. Furthermore, Marcell can be useful for making viral, travel, entertainment and niche blogs as well. Moreover, it included essential WordPress plugin that makes more power to Marcell such as Elementor page builder, WooCommerce, Social media feed, MailChimp and Essential Grid. Additionally, it has unlimited handy functions such as pop-up menu, top menu and more. Pre-made homepage designs are plenty that allows you to edit and customize it as per your requirements. Marcell has used a technique that can lead to the page and post loading time instantly. Available, more stunning features for real buyers. Responsive WordPress themes for personal websites with three unique types of demo which you check before your development starts. Specifically designed for personal blogs with high-quality options and best standards. Three unique header layouts that you can apply are related to your home page design, highly supported by visual composer page builders to make your own home page design simply drag and drop functions. The unique 10 types post formats like images, galleries, aside standards and more. 100% fully responsive design that easily navigates and illustrate the website from any kind of devices. Well organized and clean codes that can speed up website performance and highly recommend for SEO as well. Available one clicks demo importer, there your website will be under one minute. On the other hand, well document and dedicated theme support for real user. 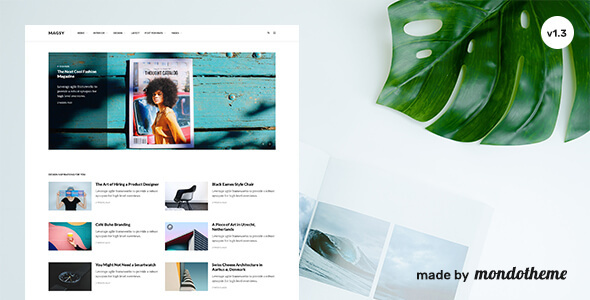 Magsy is a clean and minimal WordPress theme for magazines and blogging websites. Nowadays trending and selected as one of the best WordPress themes for October 2018. Magsy having custom pre-built modules that allow you to make your own page design with minimal requirements, it is also like a page builder with a minimum requirement with effective end-result. There are seven different types of homepage demos available where you can great experiment with it. Additionally, demo content importer available to make your website in under one minute. As well as, advanced filtering option will make your search more easy and accurate, search your keyword filter by category, tag, date, like, count, comment and more. 100% fully responsive design with great performance on each device. Beautiful parallax effect on background such scroll, image hove, animation and more. 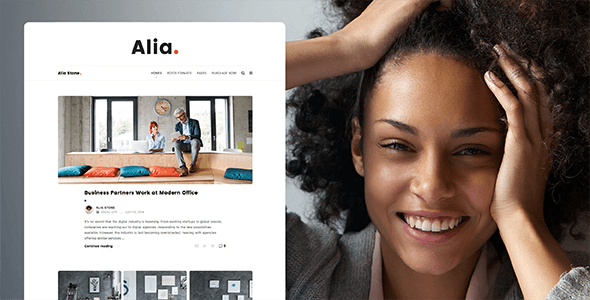 Alia is a minimal and creative WordPress theme for personal and company blog websites with a clean and modern design. Totally innovative designs that can perfectly edit and customize as per your requirement. Less setting and high-end result will make your designing ideas more awesome. Greatly support for multilingual and RTL, as well as compatible with WPML plugin that allows you to easily translate your language. Three unique types of headers that you can easily navigate to your website appropriately. All the pages and codes are optimized and greatly compatible with all screen sizes from smaller to large size. Live preview customizer available to make your development easier and speed, additionally super clean codes and comment used to develop the theme design. Alia is able to submit the posts in different formats such as standard, images, and galleries. Kutak is a creative and modern WordPress theme for personal blogging and multipurpose websites with professional features that can make easy editing and customization. Optimized by all the pages and codes for speed and fast performance, it uses smart tricks to fast page and image loading times. Kutak uses rich user design and layouts to improve the readability of the website among new and old users. 100% fully responsive design with the smartly placed header and footer on each device such as mobile, tablet and desktop. Make your content handy, easy to use and structured with awesome post types including audio, standard, images and more. Translate ready WordPress themes and support for WPML WordPress plugin to customize your language with simple requirements. If you need any support for this theme, Kutak has great support for clearing your doubts and additional information’s. Nowadays, an instantly growing WordPress theme with initiative features, really suitable for every travel blog. 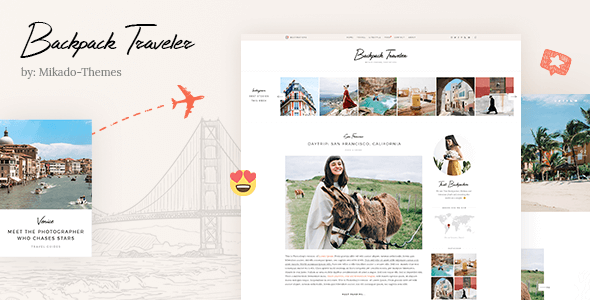 Huge selection of elements and typography specifically tailored for travel blog websites. Nicely support for visual composer page builders to make your own stunning and meanwhile, pre-built layouts give more creativity to your website. Easily integrate the Google map API into your website, navigate the location and just pin the destination from your post right on the map. As well as, backpack support for integrating the WooCommerce plugin to your website to create your own shop under the minimal requirement, there you make online money by promoting your product and services. The creative admin theme options give easy ways to edit and customize the theme accurately and without any hassle. Tons of short code generation that can make your development speed smoother. 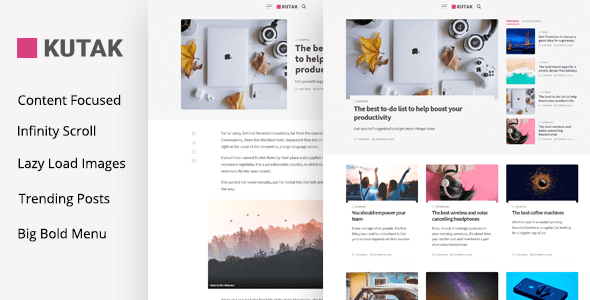 Minimal and typography news WordPress themes for writers and bloggers with clean features. 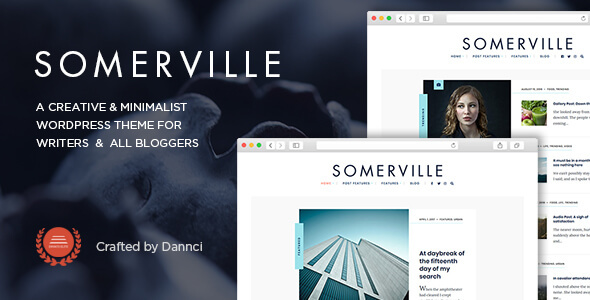 Somerville is a really modern and optimized WordPress theme developed with well and validates codes to improve the functionalities of the website. This theme is also greatly compatible with Gutenberg plugin which is new editor for WordPress and a whole new way to use WordPress nowadays. Includes advanced theme options panel to easily customize the theme as per your needs. Unique and different types page layouts and three types of posts layout that you can choose such as a left sidebar, right sidebar and without sidebar. 100% mobile responsive with carefully design display and resolution for each device. Support for WPML which great plugin for multilingual which you can simply integrate with your website.